SOFF is featured in this month’s VENTURA BLVD magazine! 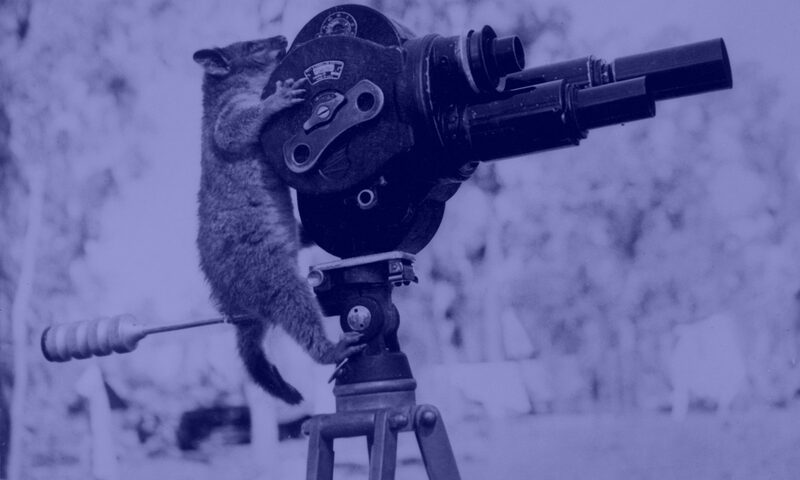 We would have preferred the magazine featured ALL of the 2017 filmmakers, but it wasn’t up to us. 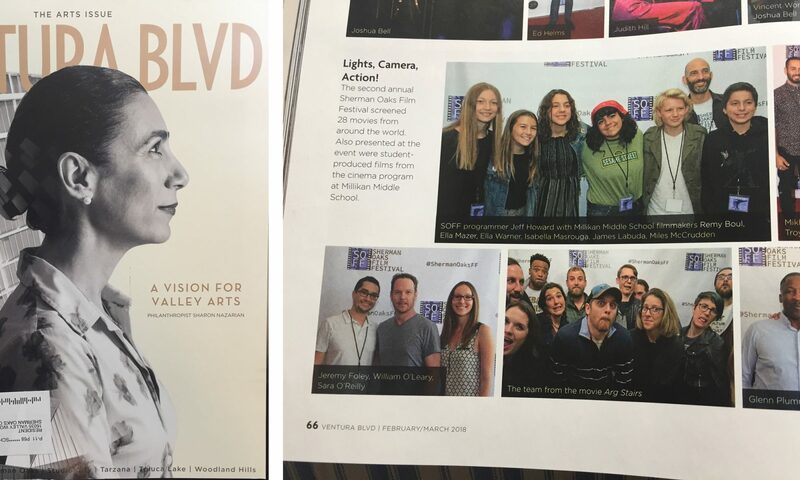 Featured in the magazine spread: The Faceless Man, Arg Stairs, 90 Minutes of the Fever, Immersion, and the Millikan Middle School filmmakers! Eli Stern won a Grand Jury Prize in 2016 for his short film Whiskey Sour. He sat down with festival programmer Jeff Howard to talk about the process he went through from script to festival. Eli has more than a few surprises. Learn more about Eli and Discover Film by clicking here. You can listen to the podcast through iTunes/iOS App, Google Play, SoundCloud, or Stitcher.